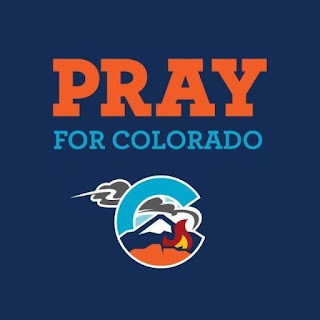 my morning cup of coffee...: Praying for friends in Colorado Springs! 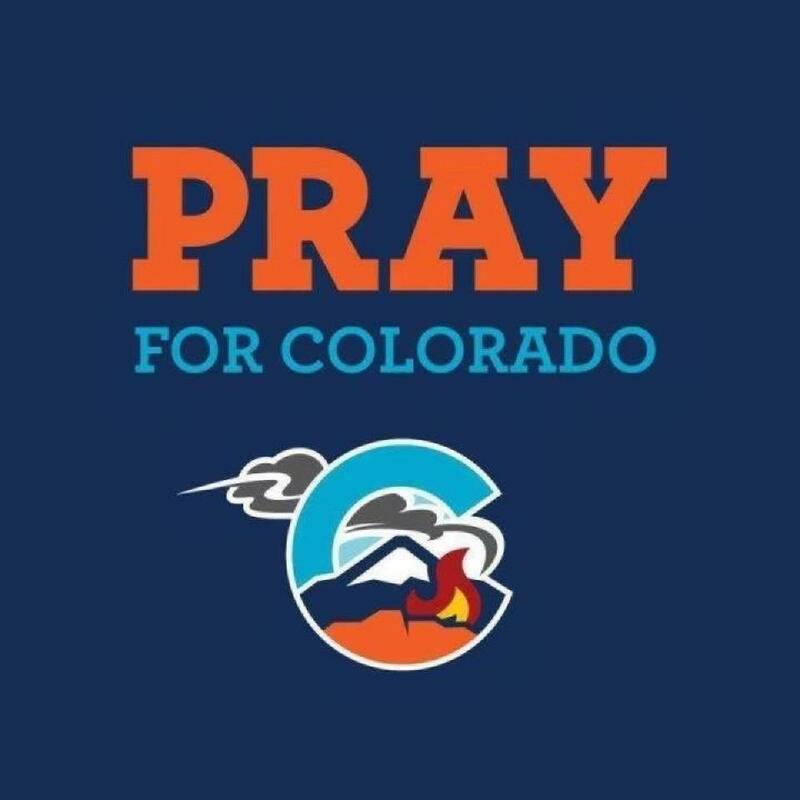 Praying for friends in Colorado Springs! My sister lives in Brighton and I have 2 California friends who moved to Colorado and are now living in Colorado Springs. I am very concerned. My sister is safe - she's far from the Springs. Also, one of them is also going through a personal stress. Her husband is going in today, for some kind of brain surgery. She was stressed out about her little girl - torn between being there at the hospital in Denver or staying with her 5 yr old in CS - I think most of her friends persuaded her to just take her daughter to Denver with her, along with the grandparents. Poor dear, is really having some major stress.